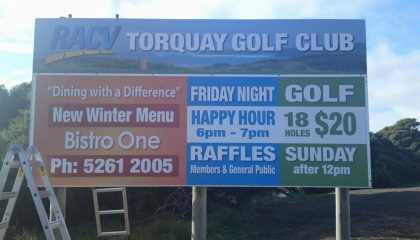 Banner signage and vinyl banners are a great way to advertise seasonal business or special events. 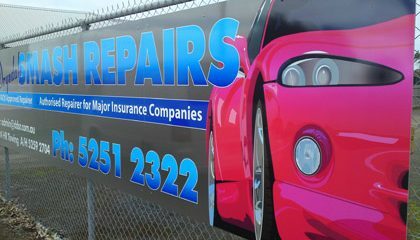 Banners are a bold, cost effective and versatile form of advertising and promotion for a range of events be it a school fete, used car sale, social function or fundraising event. 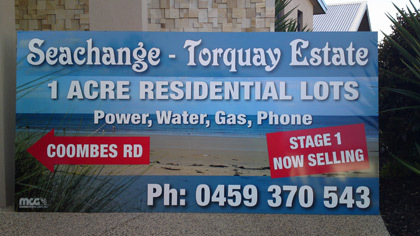 Frames can be used to mount large banners or ropes for smaller banners which can attatch to a fence, post or frame. 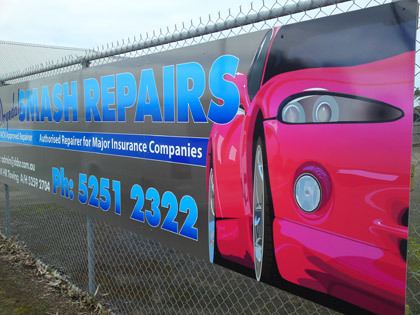 Eye-catching designs and graphics can be used to enhance the visual impact of a banner. 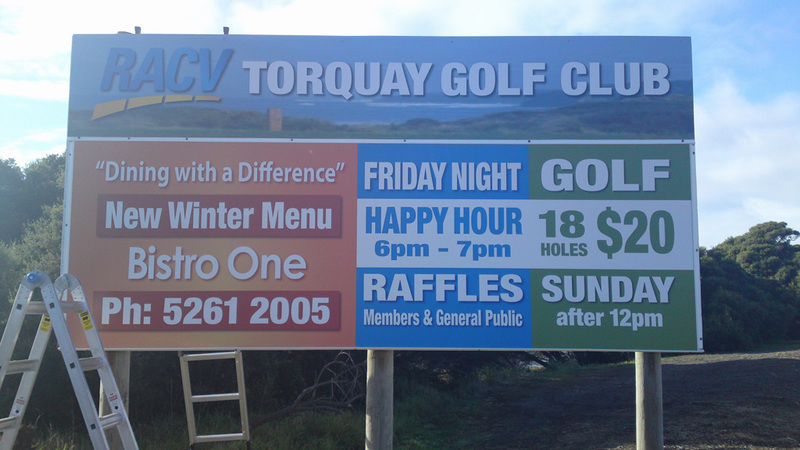 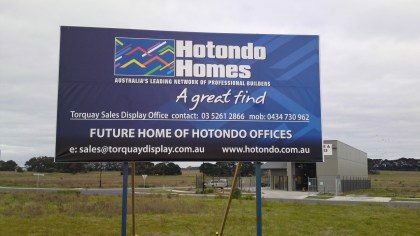 Banner signage is a flexible, portable and affordable way to put your message out to many places and the versatitlity of banners, whether displayed horizontally, vertically, indoors or outdoors, make them the ideal choice.